I felt so inspired for this project and credit for this inspiration is due to many sources! There are quite a few “Spring” themed challenges right now – these combined with receiving my Dotty paper packet sent me into a full on creative frenzy! 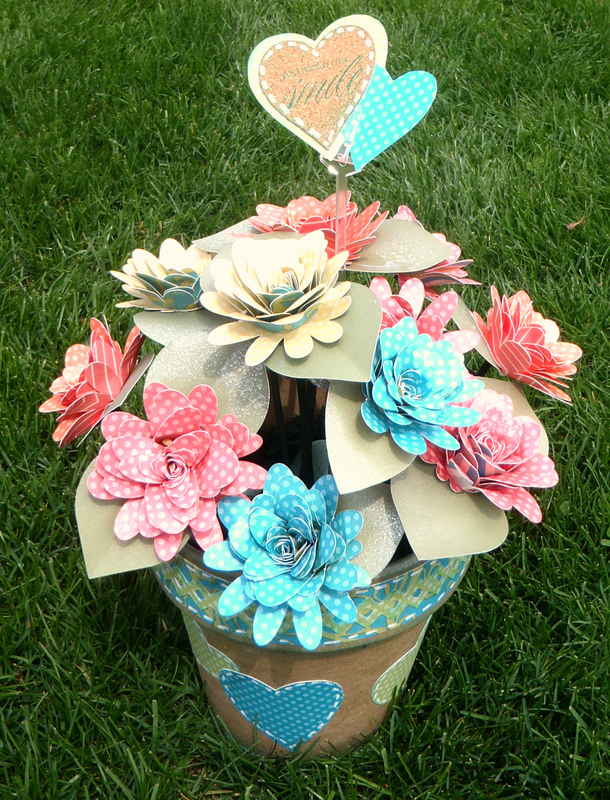 Combine that with a challenge to make a centerpiece, and this flower arrangement was born! In all of my excitement I wanted to share as much of my process with you as possible. I kept my camera close by and tried REALLY hard not to get too distracted with creating and forget to take pictures (as is my usual downfall lol). Hope you enjoy the tutorial and consider entering some of the challenges yourself! Also, keep in mind that you can get the entire Dotty for You Paper Packet for just $5 or even Free in April and May! For more information, check out “this post”. 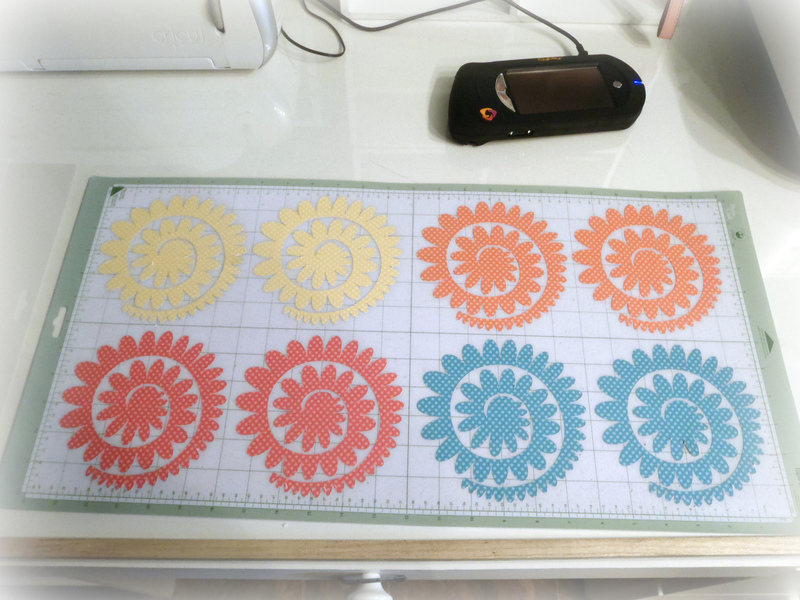 Cricut Circle Weekly Challenge #55: Springtime Challenge! 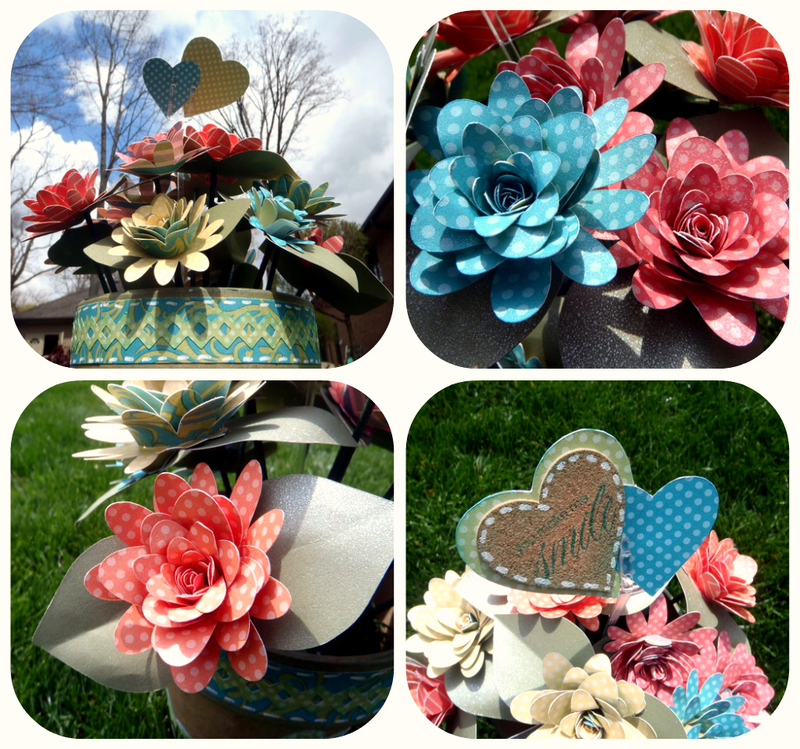 Create a scrapbook page, card, home decor item, or other project with a Springtime theme. You must also incorporate ric rac and atleast one sticker. 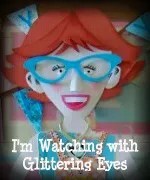 Cricut Circle: APRIL MONTHLY CHALLENGE: Center of Attention Challenge! Every good tablescape, whether it’s on a dining table, coffee table, side table, desk or elsewhere, can benefit from a beautiful centerpiece. Have you tried creating one with your Cricut machines? For the April Monthly Challenge that is exactly what we would like you to try! 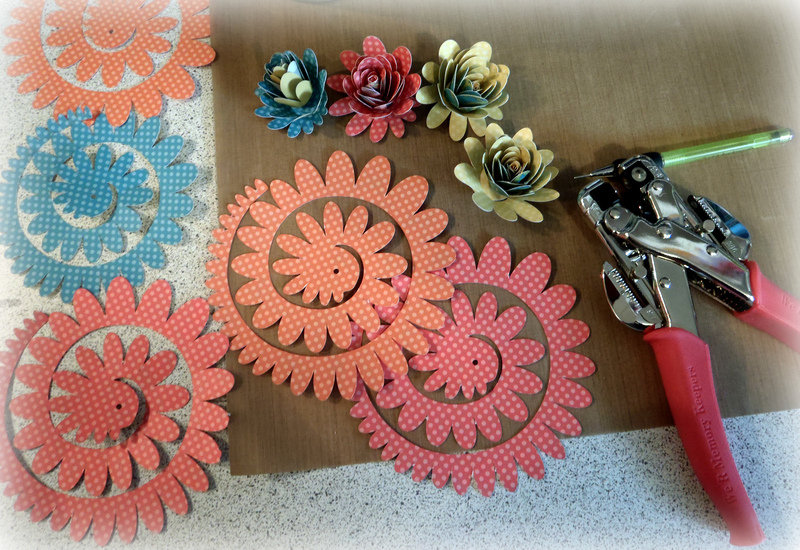 Create any type of centerpiece using your Cricut machines. We can’t wait to see what you make! 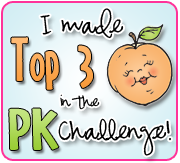 I love taking part in these challenges – it is my goal to take part in every challenge this month!! Our first challenge here is to use our new Dotty paper! Today our challenge is called”April Showers Brings Us Flowers” so you are to create a card, layout, or papercraft project that contains at least one Cricut cut flower. 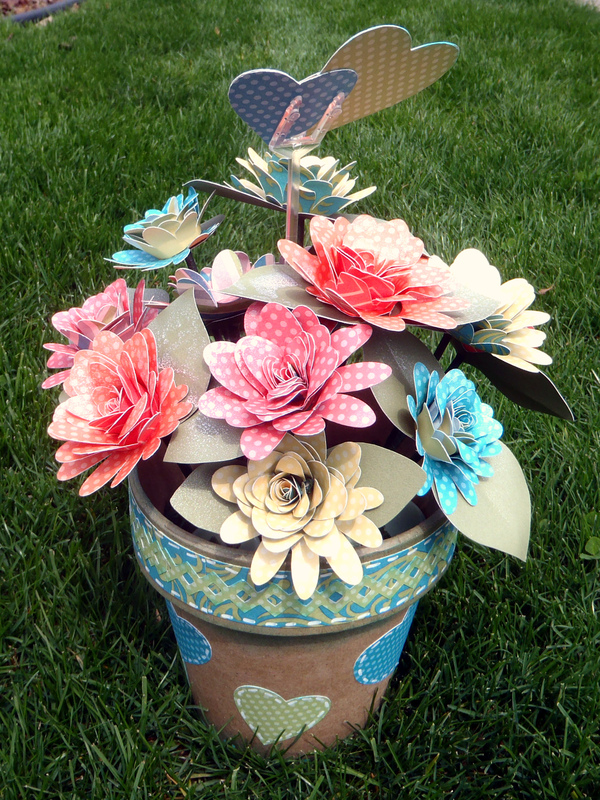 My first task was to alter my flower pot – I found this for about .50 on clearance at Joann’s a while back 🙂 Since Lagoon is one of the colours in the paper packet, I used Lagoon Ink to ink the edges that would be seen after covering the pot with paper. As always, plans change as we go and my initial plan to cover the entire pot with paper changed to decorating it with hearts cut from the Art Philosophy cartridge. The green hearts are inked as well. I cut some ric rac from the AP cartridge as well from the Sweet Leaf dotty paper. The flowers are cut at approximately 5.5″ each. They’re on page 68 in the Art Philosophy handbook (<banner1><font>). I used my Gypsy to position 8 flowers on a 12″x24″ mat. Once they were cut, I used my Crop-o-Dile to punch a 1/8″ hole in the center of the base in order to help later on when I would be adding my stems. Once my flowers were all put together (love using Liquid Glass for this! 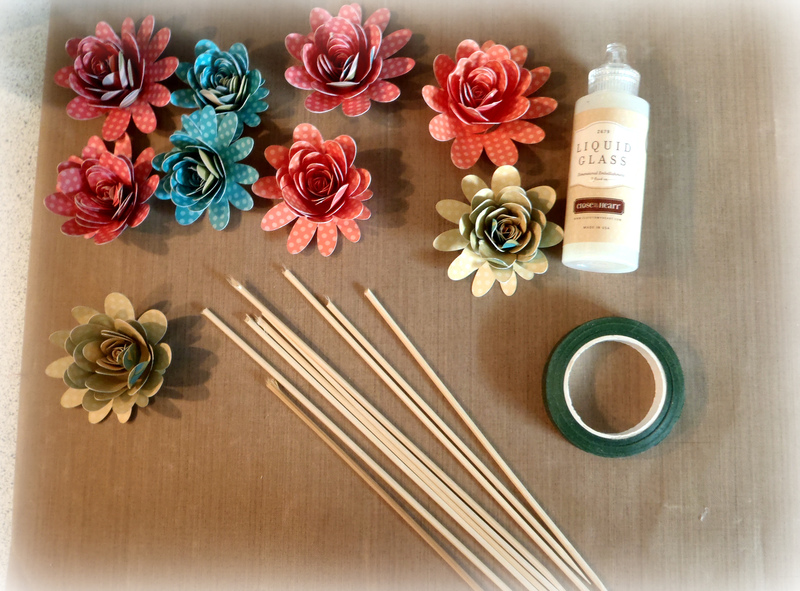 ), I cut some barbecue skewers to various sizes and wrapped them with green floral tape for stems. When the flowers were dry, I adhered them to the stems and let those dry again. I welded some leaves on my Gypsy (and kept some singles) and cut them using Olive cardstock. I punched a hole a little larger in these leaves (to make it slide over the covered skewers easily, and used more Liquid Glass to adhere them to the base of the flowers. When everything was dry, I curled the edges of my flowers to help them “bloom.” I love these particular flowers because they also look great if you leave the centers curled inward, as if the center hasn’t quite bloomed yet! 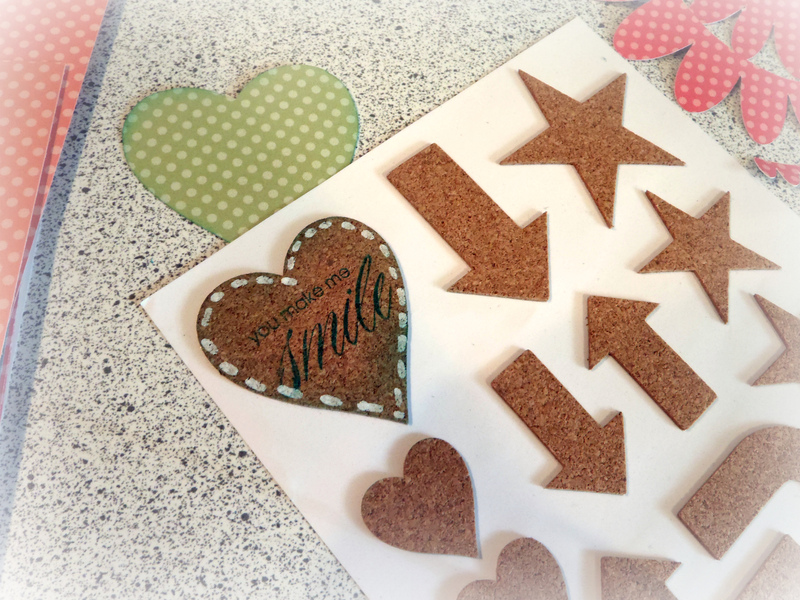 For my “sticker” portion, and for the tag in my bouquet, I used a colour ready cork embellishment. I kept it on the backing while I stamped on it (with a sentiment from Hooray Bouquet), and also inked the edges with more Lagoon Ink. These accept ink really well and are therefore quick and effective embellishments for any project! I created a mat for this sticker with some hearts that matched the pot I had decorated earlier. That about sums it all up! Here is a final front and back view of the completed project and some close ups. Thanks so much for stopping by!! 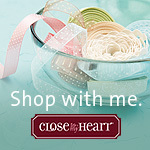 If you’re interested in any of the products used in this project, please shop with me at my Close to My Heart website – and get your Dotty Paper Pack while supplies last! LOVE!!!! awesome i have been thinking of making something similiar, now I will! Love your flowers! Thanks for playing with us at H2H! Great job on your flowers Laura – – they turned out gorgeous!! Just stunning! Thanks for sharing this awesome project with us at H2H! Beautiful project with a great tutorial. Thanks for joining us at Exploring Cricut. Love Dotty, and adore your flowers! Smells like spring for sure! How beautiful, you such great work and your photography is wonderful. 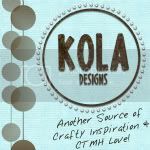 Fabulous job and thanks so much for entering our challenge at Exploring Cricut. I love the Dotty Paper too! Beautiful bouquet and I love the how-to details! You picked perfect papers!! Love all the photos. Cool! OOOOOO! I love your flowers!!! That dotty paper is soooo cute!!! 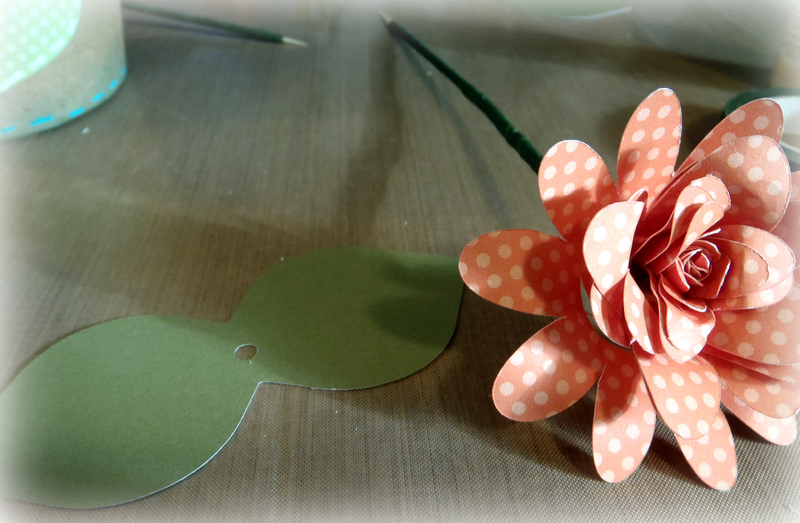 Your flowers are BEAUTIFUL, and I love that you used florial tape to create a stem! Super creative!!! Thanks for joining us at Exploring Cricut!!! Wow! What a fabulous home decor project – so bright, cheery and springy! 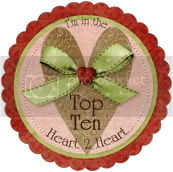 Thanks for sharing with us at Heart2Heart Challenges this week! Lovely project! I love the Dotty for you set! This is an amazing project! Thanks for sharing all the details of it. « Dotty for You?! Dotty for Paper!